Japan’s ST Blockchain Fund has invested $200 million in the Series A round of Blockchain Exchange Alliance (BXA), the parent company of South Korean cryptocurrency exchange Bithumb, Cointelegraph reported. Earlier this year, Bithumb signed a binding letter-of-intent agreement to merge with investment and advisory firm Blockchain Industries and announced plans to take a new name “Blockchain Exchange Alliance’. 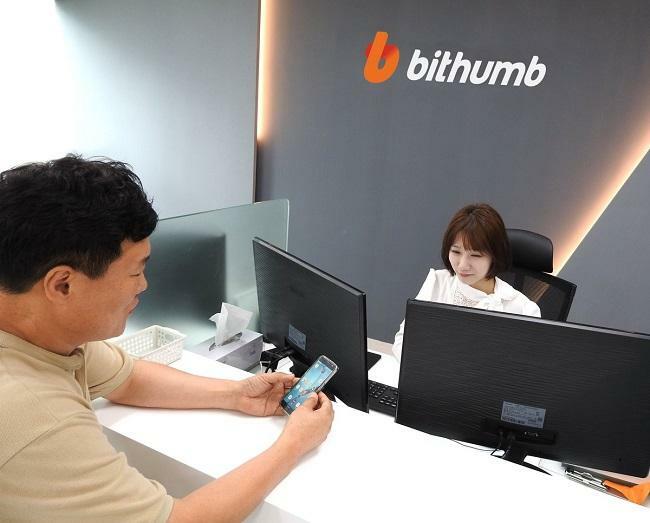 According to the details on BnkToTheFuture, Bithumb created BXA, which now holds 38.7% of the company and operates the Bithumb exchange. BXA plans to use the fresh funding to expand the international side of Bithumb, which is planning to add new trading pairs on its platform. Based in Japan, ST Blockchain Fund features participation from investors around the globe, including Europe and the United States. Bithumb recently suffered a major hack in which it lost approximately $13 million in EOS and suspected it to be an insider job. Soon after, it released results of a third-party public audit, reassuring investors that their funds were in secure storage. The company’s annual losses for the year 2018 stood at around $180 million. Last year, BK Consortium signed a deal to acquire Bithumb for 400 billion won (approximately $350 million). Recent reports suggest that BK Consortium has delayed the payment for the acquisition – having paid only about $20 million of the total amount to date.